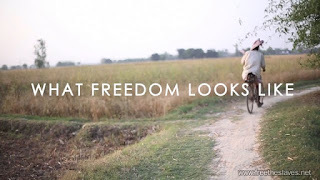 #FreedomLooksLike Enjoying Rights and Fulfilling Duties. #FreedomLooksLike Hold on to whatever keeps you happy. #FreedomLooksLike a heart filled with love and courage. If there is fear or hatred, there is no freedom.